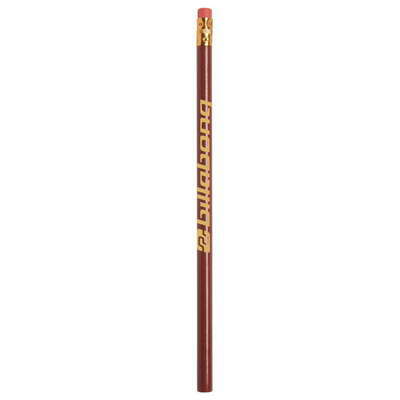 Our custom pencils feature a durable and classic #2 design and a single logo imprint. 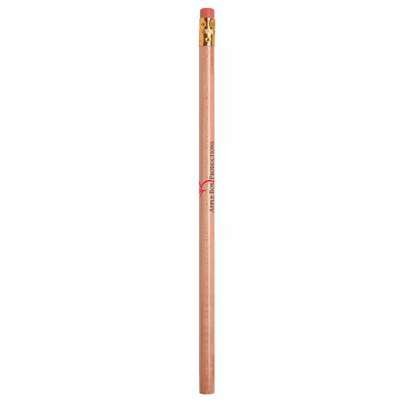 The Jo-Bee Miser Round Pencil is a simple, round, Number 2 pencil made of wood. 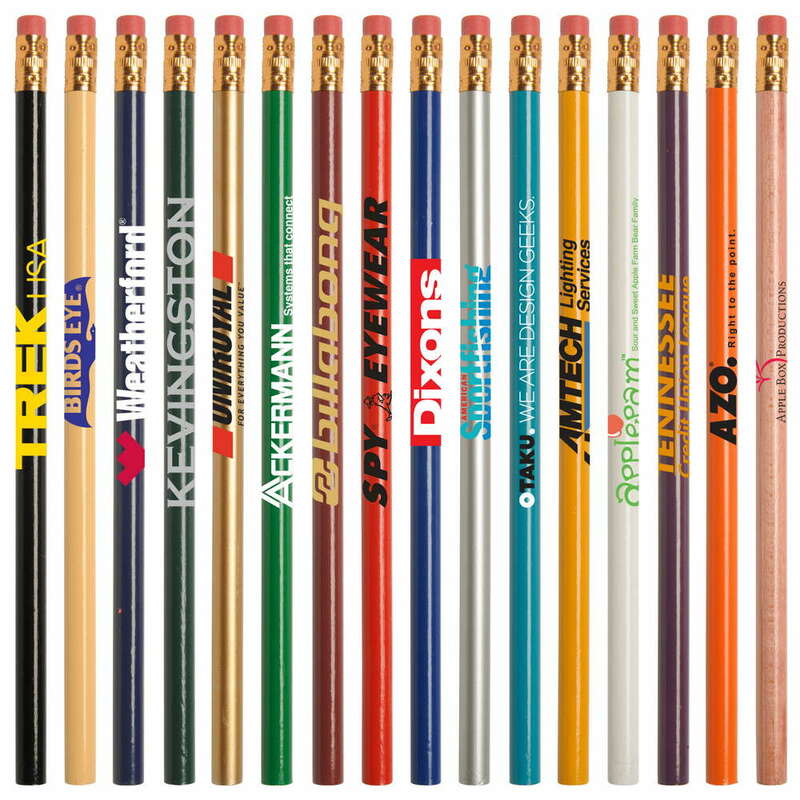 Use its long, slim body to imprint your company’s name using screen printing colors. 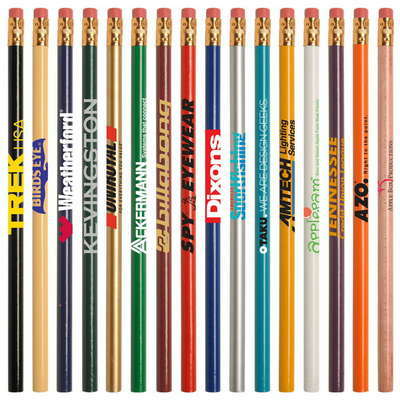 There is an additional charge for multi colors. It is available in solid bright colors. 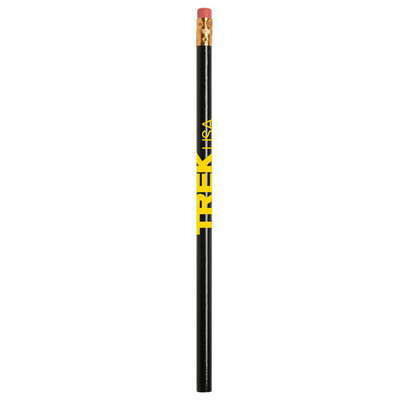 Use this simple writing accessory for mass promotional campaigns. 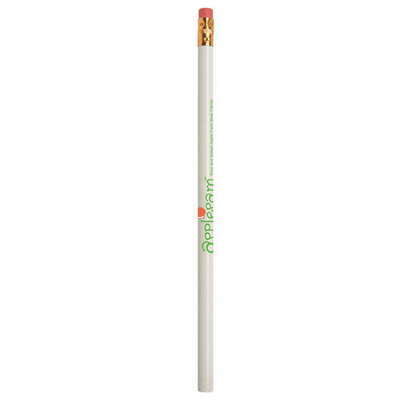 Give it away at schools, colleges, offices, seminars, conferences, trade shows, and shopping malls. 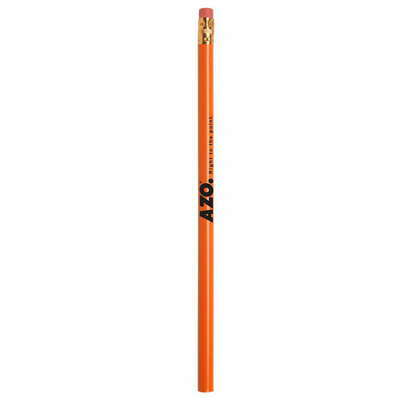 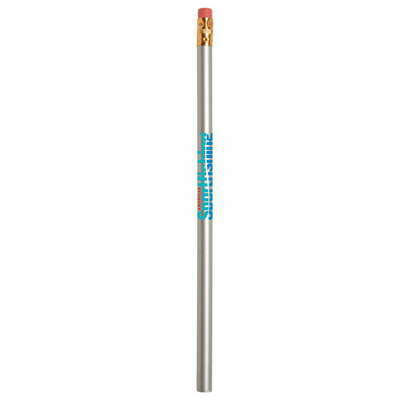 Sharpened pencils are available with an additional charge.